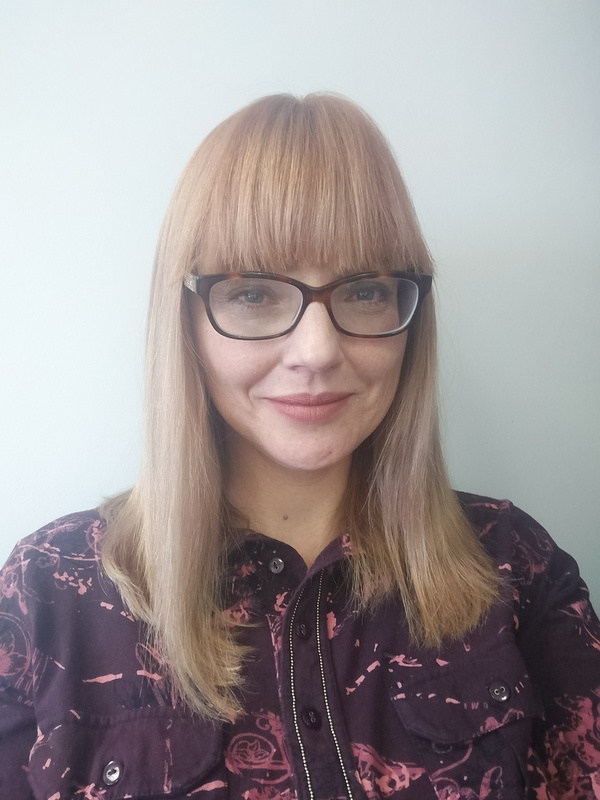 I’m an experienced MBACP registered and accredited Counsellor and UKRCP Registered Independent Counsellor/Psychotherapist providing counselling and supervision services based in Billinge near Wigan and St Helens. Additional to my BACP registration; I’m a member of B.I.C.A (British Infertility Counselling Association) and working towards BICA ‘s accreditation. I’m currently employed as a ‘infertility counsellor’ working for the NHS in a HFEA licensed clinic, furthermore, I have previously worked for a prestigious third sector organisation for 10 years that provides specialist counselling and support for those who have been impacted by sexual crimes. I have vast therapeutic experience working in the fields of sexual violence, child sexual abuse, domestic abuse and inter-relational trauma. My wealth of experience includes working with trauma related issues such as PTSD, RTS, and a full spectrum of mental health related issues. My approach is always respectful, empathetic and congruent. I’m proficient and experienced in providing brief therapy techniques within a short-term therapy agreement with outstanding results. I’m an experienced MBACP registered and accredited Counsellor and UKRCP Registered Independent Counsellor/Psychotherapist providing counselling and supervision services based in Billinge near Wigan and St Helens. Additional to my BACP registration; I’m a member of BICA (British Infertility Counselling Association) and working towards BICA ‘s accreditation. I’m currently employed as a ‘infertility counsellor’ working for the NHS in a HFEA licensed clinic, furthermore, I have previously worked for a prestigious third sector organisation for 10 years that provides specialist counselling and support for those who have been impacted by sexual crimes. I have vast therapeutic and practitioner experience working in the fields of sexual violence, child sexual abuse, domestic abuse and inter-relational trauma. My wealth of experience includes working with trauma related issues such as PTSD, RTS, and a full spectrum of mental health related issues. I'm familiar and experienced of safeguarding processes and protocols and the positive challenges of working as a multi agency and working within a multi disciplinary team. My supervision approach is always respectful, empathetic and congruent. I aim to work in harmony of your learning needs and your learning style. Regarding counselling students; I charge no additional fee for completing your competence reports. Free initial face to face 30mins supervision. Fee: £50 for 1.5 hrs session (includes proficiency report writing for students).